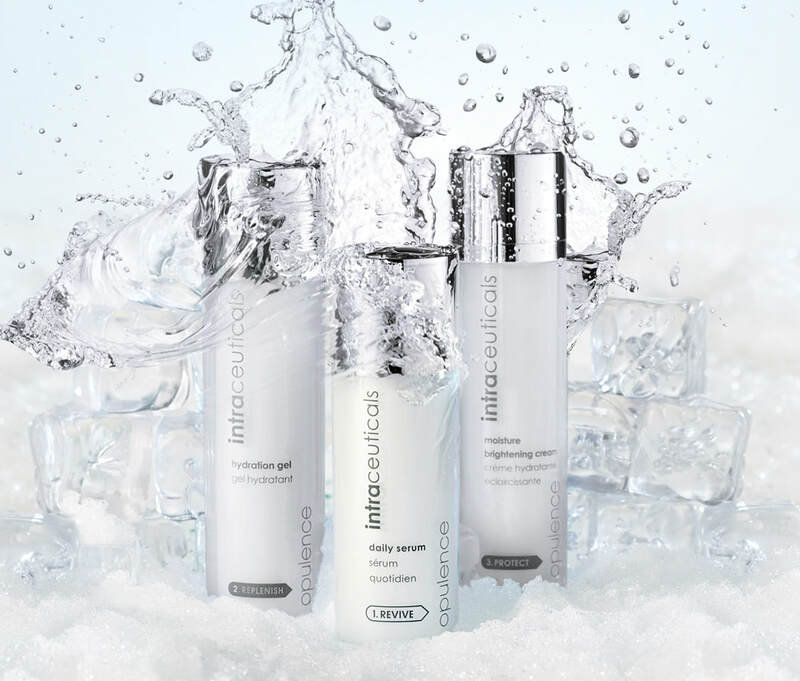 Hydration and effective ingredient delivery are the two most important elements in modern skin care. The original technology that goes into most moisturisers was developed in the early 1900’s to provide a barrier against moisture loss and provide a glow to the skin surface. This core technology is not designed to deliver the hi-tech ingredients available today. 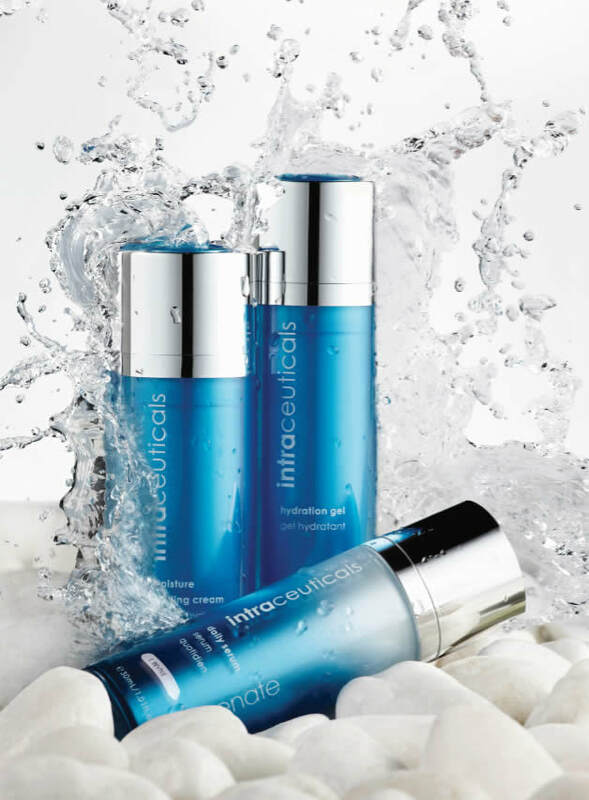 ​Intraceuticals has redesigned skincare to both hydrate the skin and deliver the most advanced skin care ingredients. 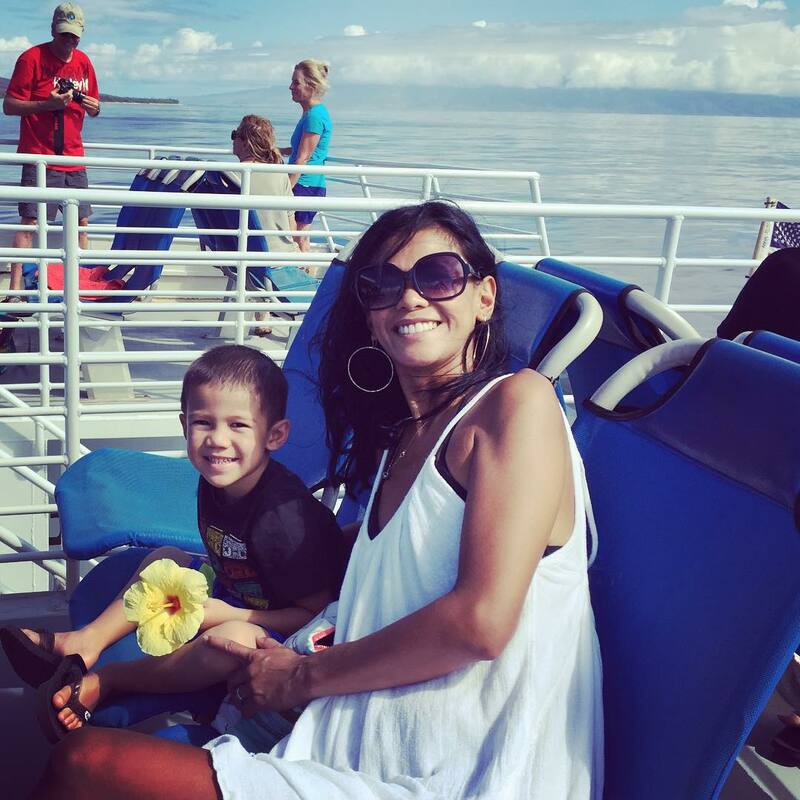 Gina Tualemoso became a licensed Esthetician in 2001 after graduating from Maui Island Beauty School. She has worked as an Esthetician at the Fairmont Kealani, The Grand Wailea Resort and Spa, The Westin Resort and Spa and for the last 10 years at the Ritz Carlton in Kapalua.